Treat yourself to a thinking vacation! Magnificent lodge and idyllic lakeside setting creates a peaceful learning environment. Studies include art, music, religion, literature, history and the nature of Door County. Week-long seminars are offered from early June to Late October on this 425-acre estate. 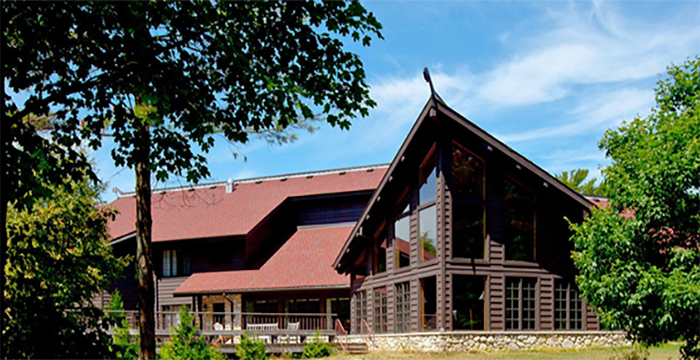 Participants may reside in the lodge on the shores of Lake Michigan, or commute.